Looking for something new to satisfy your chocolate cravings? Well look no further! 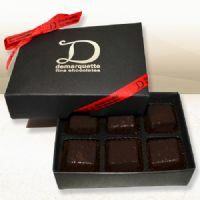 These luxury chocolate collections are the latest creations from the brilliant mind of Marc Demarquette. 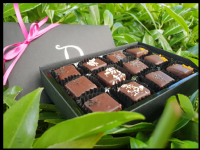 So shake things up in your chocolate life and try one of these handcrafted chocolate gift boxes!